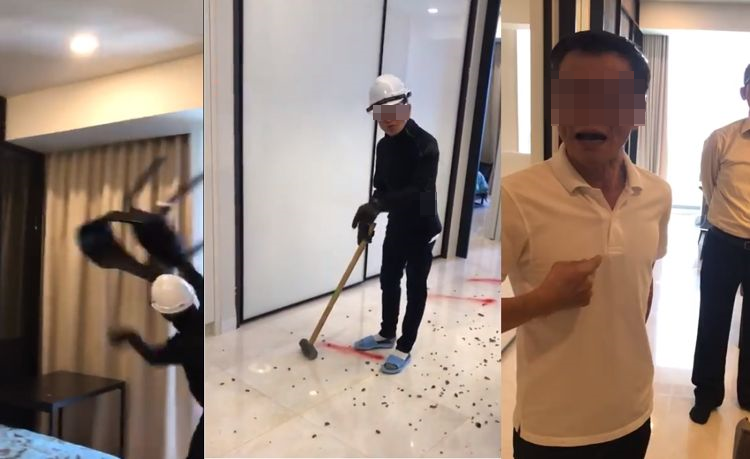 A Malaysian man is protesting what he claims was an unjust termination from oil giant Chevron Malaysia Limited (Caltex) by supergluing his hand to their headquarters floor. 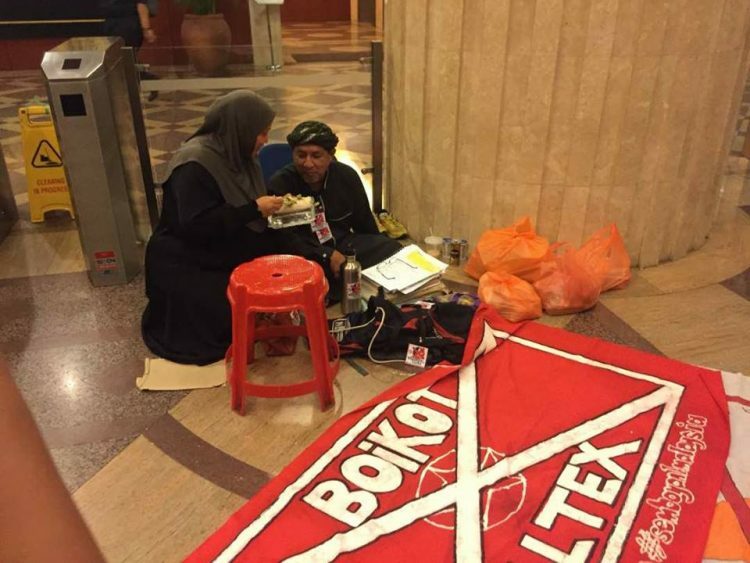 Fadzilah Abdul Hamid worked as a Caltex petrol station operator for the past 17 years at two sites in Kelana Jaya and Kampung Subang, Selangor, until being served an unexpected notice in May ordering him to vacate both locations within 30 days. The letter claimed that his termination was due to unpaid charges outlined on a circular regarding the Implementation of Self-Service at Petrol Stations.